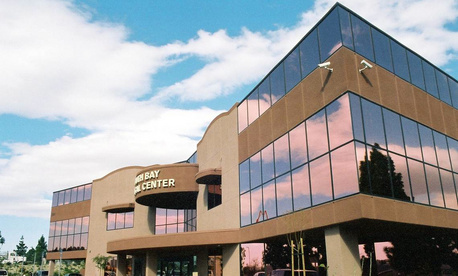 Founded by Dr. Jose A. Lira, M.D., F.C.C.P., the South Bay Pulmonary Medical Group has been serving the community of San Diego for over 20 years. The South Bay Pulmonary Medical Group offers a diverse staff of physicians with expertise in Pulmonology, Internal Medicine, Critical Care Medicine and Family Practice. We are dedicated to serving the community of San Diego and providing the highest quality of care to our patients. Thank you for choosing South Bay Pulmonary.